Jumbie Jam Deluxe Steel Drum Kit Silver. The Jumbie Jam is an authentic steel drum that is fun to play easy to learn. You don't have to know how to read music; the notes on the drum and song books are marked by the note letter. The stand includes a fun feet stand base that matches the color of your pan, creating a spirited look loved by kids and the young at heart. The stand is height-adjustable, supporting all sizes of players. It is also collapsible and fits easily back into the carrying case, making your Steel Drum portable and easy to store. Makes a fantastic gift item. The deluxe kit also includes a Beginners Guide/Song Book with Play-Along-CD containing multiple tracks for each song. The drum has been awarded twice by the National Association of Music Merchants beginning with a "Best in Show" in 2008 and followed by a "Best Tools for Schools" in 2010. Made in USA by Panyard, Inc., World Leaders in Steel Drum Musical Instruments and Accessories (family owned and operated since 1990). 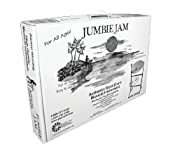 The Jumbie Jam has been named for a character in Trinidadian folklore, the Jumbie. This mischievous and playful spirit grabs hold of you, compelling you to do a particular thing. What you are urged to do depends on the type of Jumbie that bites you. You have now been bitten by the Pan Jumbie giving you the Jumbie to Jam! 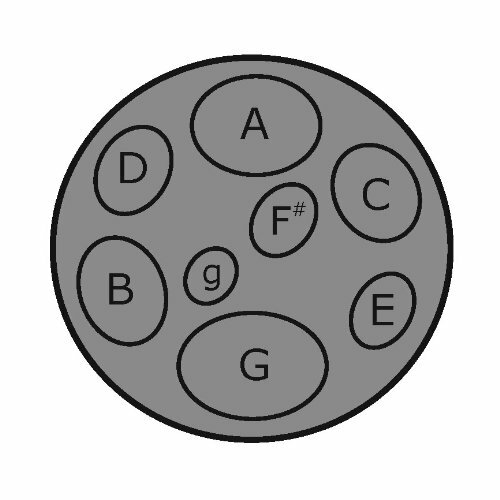 Easy To Play - you don't have to know how to read music!